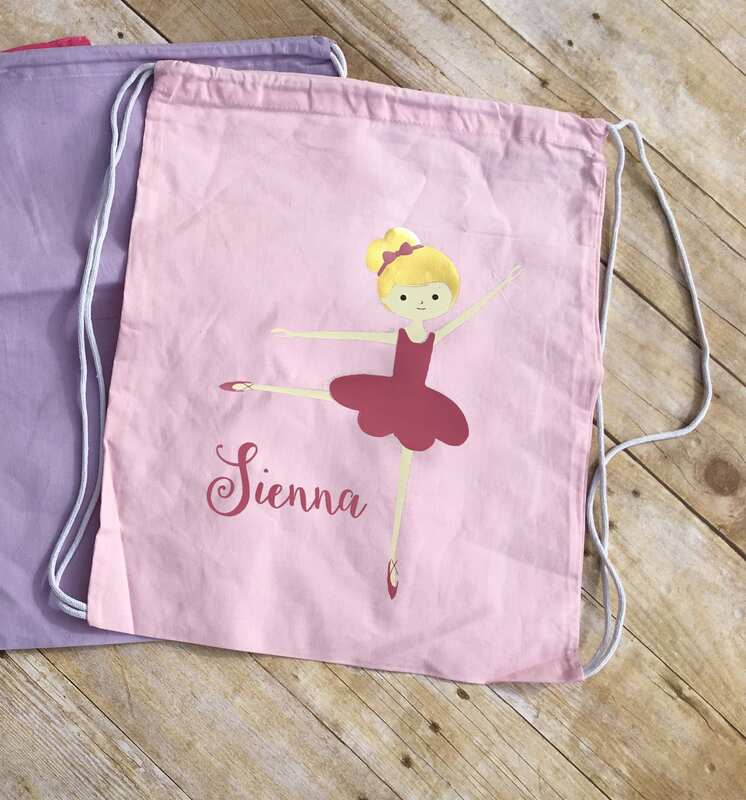 This customize-able bag is ideal for carrying and storing just about anything from ballet shoes, tap shoes and dance-wear, kids toys & clothing. 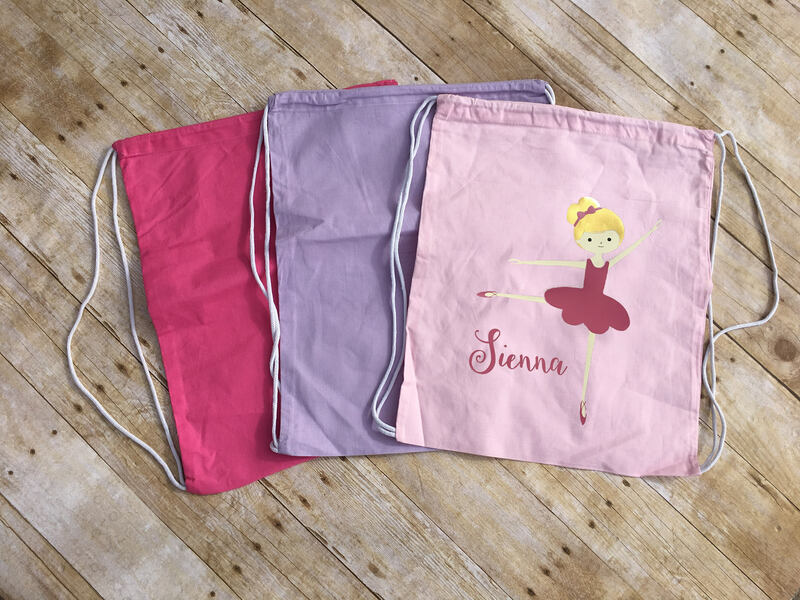 This durable drawstring bag is perfect for everyday use and travel. 1. 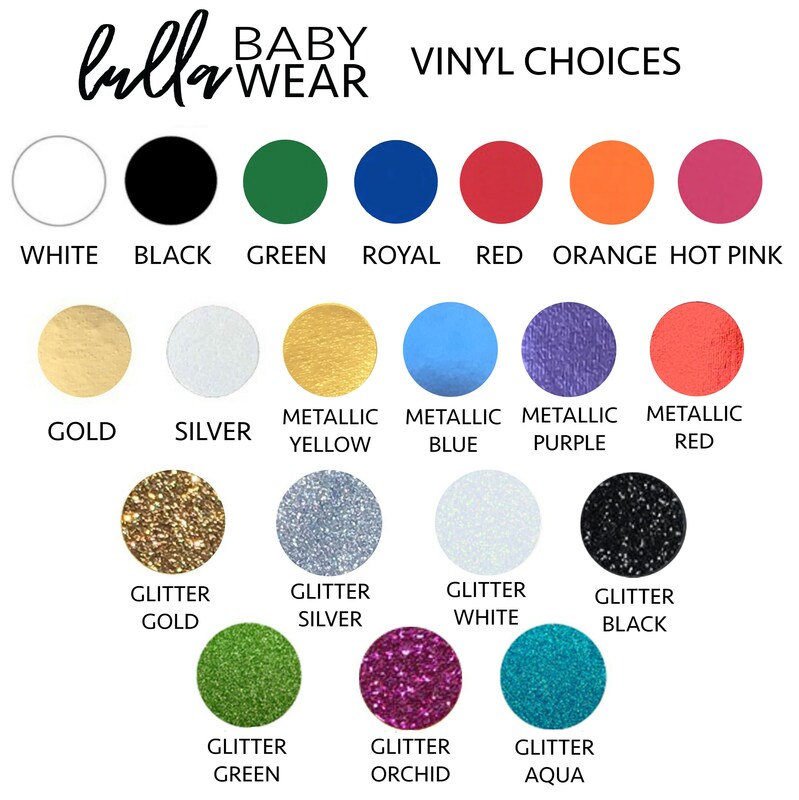 Name(s) or initials - check your spelling! Machine wash inside out, gentle, line dry.